Is Quinoa Gluten Free? A Few Things You Should Know..
Quinoa is gluten free and there are specific health benefits for people that are gluten intolerant. Although, in recent laboratory experiments suggests that quinoa contains similar proteins close to gluten that activates the immune systems of celiac disease patients. Quinoa is not a grain — it is the seed of a plant. A gluten free diet is vital for patients diagnosed with celiac disease, the only treatment so far is to drop foods that contain gluten such as wheat, barley, oats and rye. 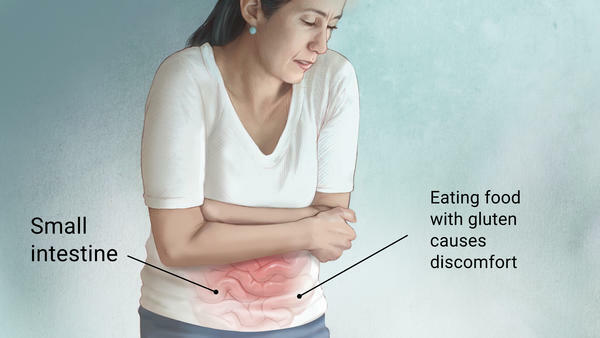 Celiac Disease: A type of disease which the intestine is sensitive to gluten which leads to an inability to digest food. Life can become quite difficult when you must give up foods such as crackers, pasta and even bread and many others considering that most of the foods are made of the three main grain sources — rye, barley and wheat. A person normally sees a big improvement in their condition within a few days after gluten has been removed from their daily meals and snacks, it has even shown to end the symptoms of the disease and also heals the villi within 4-6 months. The study examined 19 subjects which were diagnosed with celiac disease for six weeks with a gluten-free diet, they tracked and analyzed the subjects blood work and also the intestines of 10 subjects before including quinoa to their diets so that they could examine If they experienced any damage to their intestines or if the villi were eroding away which is called villous atrophy. Overall, this was the first analyzed data that supports and suggestions that eating 50 grams of quinoa per day for six weeks can be tolerated safely by celiac patients, although the long term effects of quinoa is still unknown and further studies are needed to verify the effects of consuming it on a daily basis. Is quinoa safe or not? 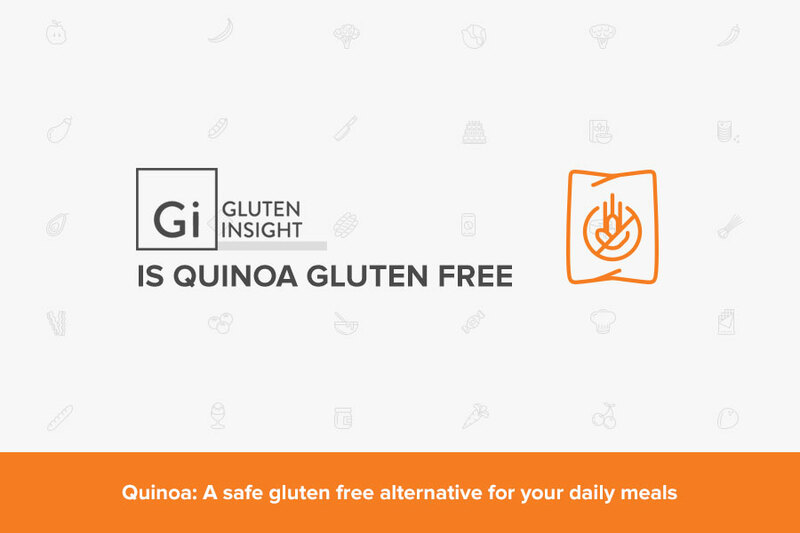 From specific researches made over the years all answers turned out positive, yes; quinoa is safe to be eaten as a gluten-free alternative. The good thing is that the food industry has give countless options when it comes to gluten-free foods, though we all know processed foods aren’t a healthy option not only due to the loss of nutrients but also for it’s use of refined flours. Even for those that don’t have celiac disease include quinoa in their daily meals and even snacks considering the fact that this super-seed can helps maintain and improve a healthy diet. Most people who asked is quinoa gluten free were quite surprised with this answer, interesting enough most guessed and quite often had serious health issues, so always ask if you don’t know. What are Gliadin and Glutenin? Why Do Symptoms Of Celiac Disease Go Undetected? How Much Protein is in Quinoa and is It a Complete Protein?